What an incredible novel this is! My students were intensely interested in and engaged with Refugee by Alan Gratz. It's an incredibly moving book with so many opportunities for great discussions and critical thinking. 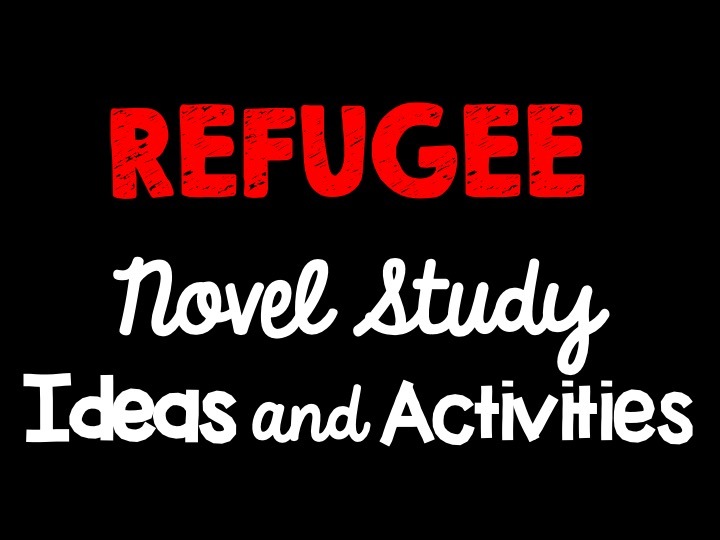 While working through this novel with my students I came up with and compiled many activities to support our understanding of the text. 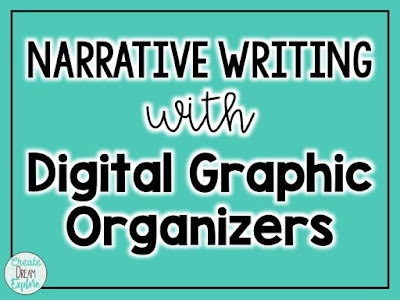 Planning a narrative can be tricky for many students. I know mine always like to jump right in with the writing and I love their enthusiasm but I find that if they don't have a plan their writing ends up lacking details. I'm always looking for ways to use less paper in my classroom and word work is one of those areas that I used to use a lot of paper for. 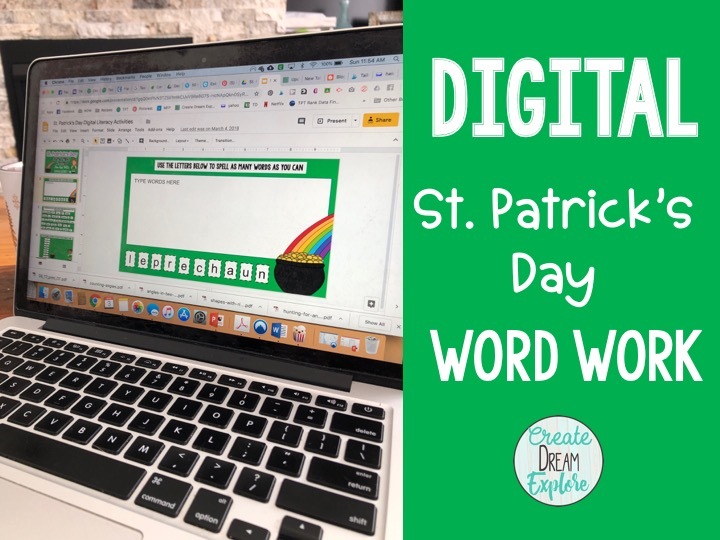 I have recently switched most of my word work activities to a digital format. My students love it because of the interactivity of the resources. I love it because it uses less paper and I can leave feedback for students right on their resource as they are working on it. There is a big jump from teaching fractions in the primary grades to teaching fractions in the middle grades. 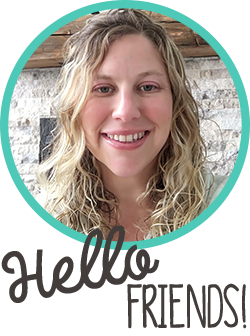 Many of my readers already know that I used to teach grades 1 and 2 but have since moved into teaching in the middle grades (grades 4-6). I was surprised at the huge jump in what students need to learn. In the younger grades it is basically just identifying fractions as part of a whole. In the middle grades we are making equivalent fractions, simplifying fractions, adding fractions, multiplying fractions etc. 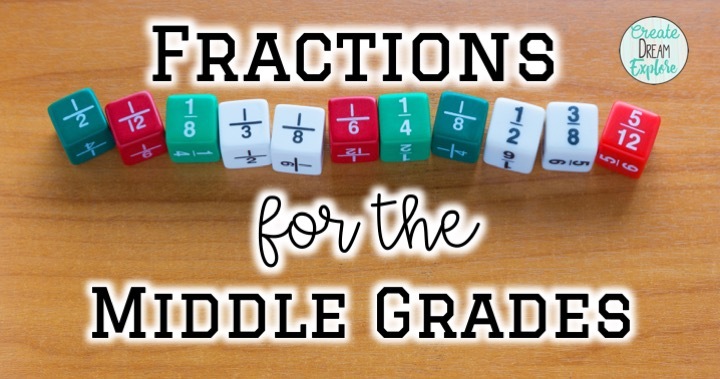 So being new to the middle grades I went on a hunt for some great fractions lesson ideas and I'm sharing some of those with you as well as some of the hands on materials that I have been using in my classroom.